A.C Fabrications Ltd has an extensive workshop that tailor to almost every need of our customers. Our highly skilled craftsmen fabricate to your exact requirements, we will only use the highest grade material and welding equipment to manufacture our products. 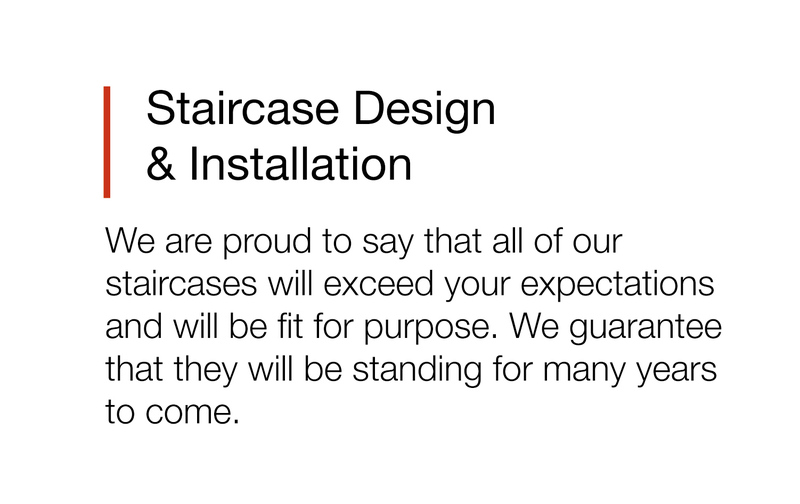 We ensure that all of our staircases are designed to the current British Standards. Whether you are wanting a spiral staircase, galvanised fire escapes, entrance canopies or walkways, A.C Fabrications are proven to provide a quality service from start to finish. 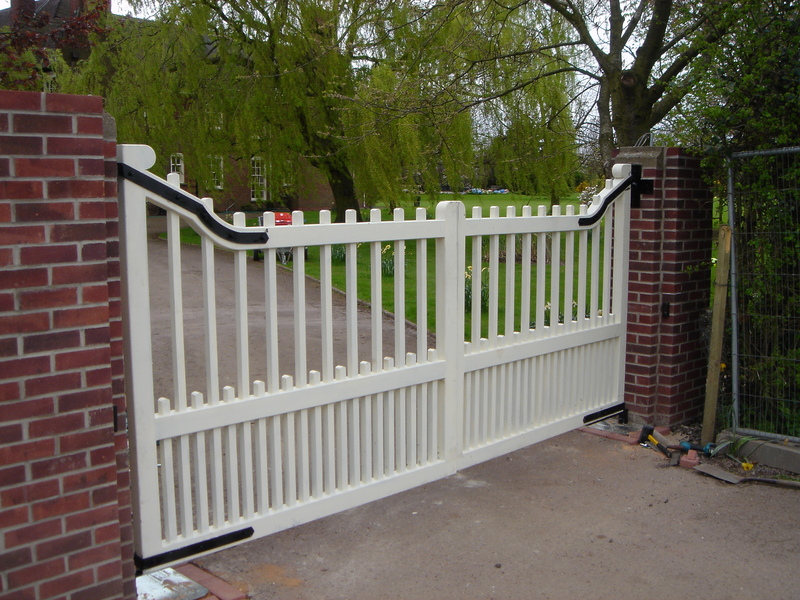 A.C Fabrication manufacture and install high quality iron and timber electric gates. We uniquely design every gate for our customers. 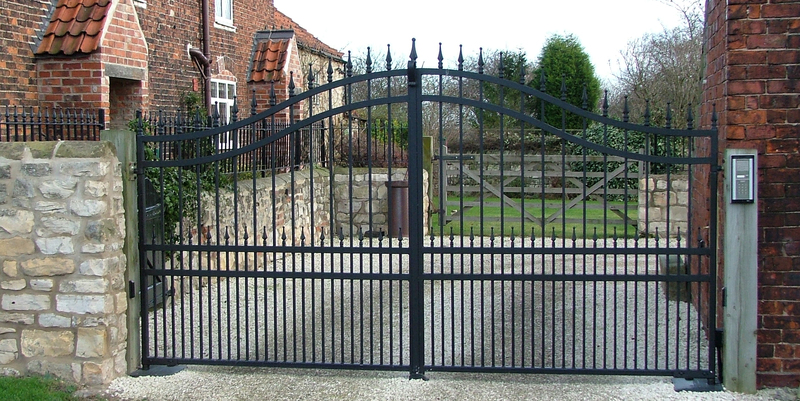 Once the design has been approved we then manufacture your bespoke gates in-house. 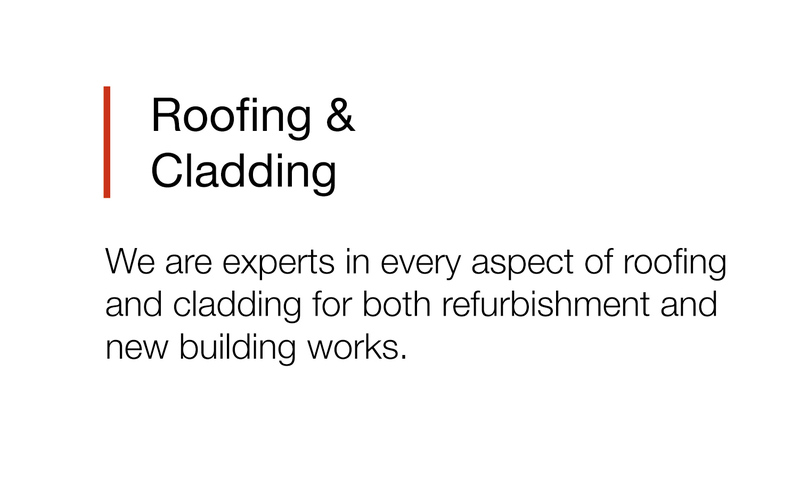 From surveying to building we supply and install most roof types. A.C Fabrications can also deal with your maintenance and general repairs. Guaranteeing all the work that we take out and ensuring that our expertise and experience results exceptional quality and service. A.C Fabrications specialise in manufacturing and installing bespoke staircases, electric gates, roofing & cladding, and fire escapes. We take great pride in everything we do. We believe that this is one of the main reasons why we have so many satisfied customers. 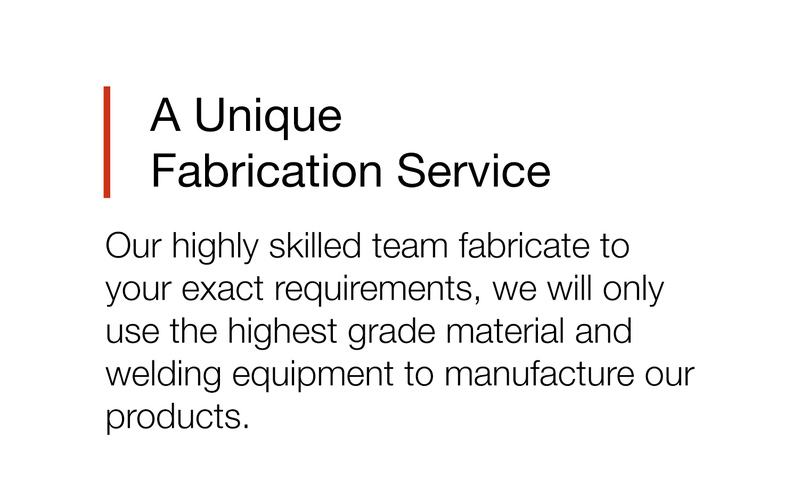 Our quality along with our excellent service makes us one of the leading steel fabrication companies in the UK.